Wholesale Low Cost Pens, Personalized with Custom Imprint or Blank. Best pricein USA and Canada. Special Clearance Sale! Ariel Brand. 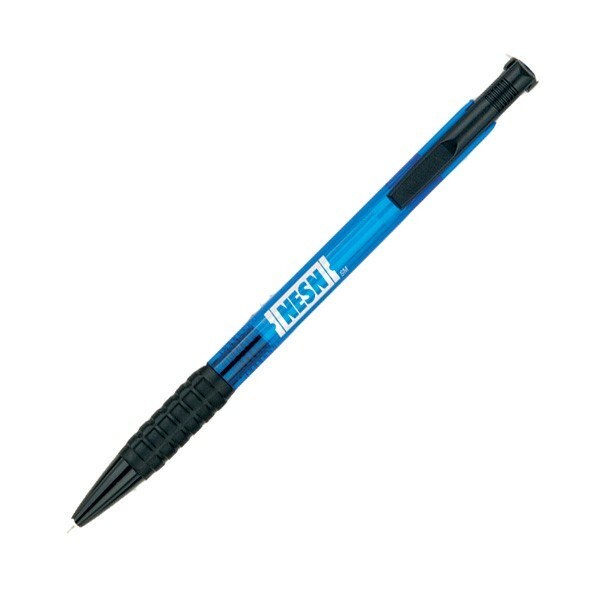 Low cost ballpoint pens, personalized in bulk with your custom imprint or blank. Best price in USA and Canada. We also supply bulk blank (not custom imprinted). Free artwork design and free proofs!